If you’ve been searching for the perfect three-row crossover SUV, you shouldn’t waste time with lesser options. Both the 2019 Toyota Highlander and the 2019 Subaru Ascent compete well against the top models in their segment, and it’s not hard to see why! Although each is bringing plenty to the table, practical drivers will prefer the performance and long-term value of the Highlander. Compare the Subaru Ascent vs. Toyota Highlander with Marietta Toyota, and then schedule your test drive! We’re conveniently located near Marietta. 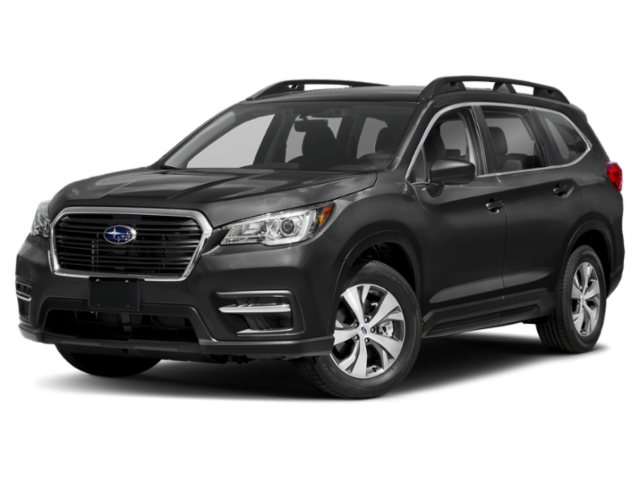 Some drivers near Smyrna and Kennesaw are fond of the Subaru Ascent handling, but if you’re looking for practical capability, power, or fuel economy, there’s a Highlander model available that outperforms its competitor. In their baseline trims, the Highlander and the Ascent are more or less evenly matched in terms of fuel economy, with the Toyota and the Subaru offering 20 mpg city and 21 mpg city, respectively. However, only the Toyota Highlander is available as a Hybrid, with up to 29 mpg in the city. The Ascent base engine is significantly stronger than the Highlander base engine, but drivers who choose the Ascent will be disappointed to find that it’s only available with one option. The Highlander is available with an Inline-4 engine or a 295-hp 3.5L V6, and the latter is much stronger than the Ascent engine. You’ll enjoy even more horsepower if you opt for the Hybrid. Although the Subaru takes the advantage by offering all-wheel drive as a standard feature, drivers should note that AWD is also available in every Highlander trim. Both SUVs can tow up to 5,000 pounds when properly equipped. The Highlander and the Ascent have almost identical starting costs, but over the long term, you’ll save money by choosing the Toyota over its rival. Both the Ascent and the Highlander are well-built, long-lasting SUVs, but they’re not quite evenly matched. According to the experts at Kelley Blue Book, the Highlander retains its value better than any other three-row crossover or SUV! The Ascent finished close behind in second place. With the purchase of any new Highlander, you’ll receive free ToyotaCare coverage, which includes roadside assistance and no-cost maintenance for two years or 25,000 miles! Subaru does not offer standard no-cost maintenance for their vehicles, so you’ll have to pay for all your necessary maintenance out of pocket. J.D. Power measures the number of problems that vehicle owners have experienced after three years with their vehicle. Based on this information, they’ve ranked Toyota as the 8th most reliable brand. On the same scale, Subaru is ranked 24th. Get Behind the Wheel at Marietta Toyota! Ready to take the next steps? 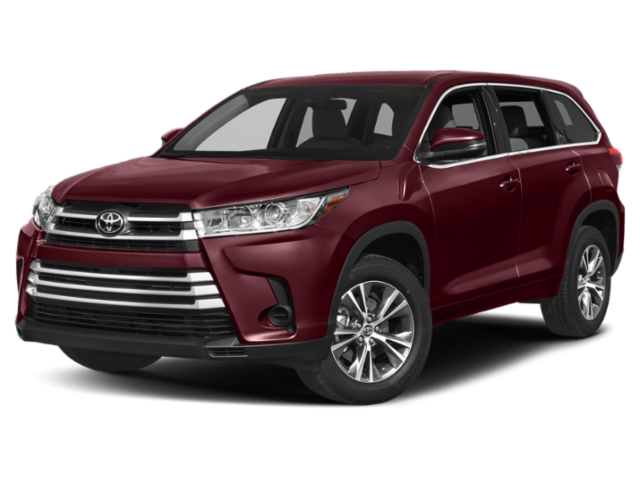 Check out the Toyota Highlander colors before scouring our new vehicle inventory for the perfect model. Once you’ve found a great new Toyota Highlander for sale in Marietta, we’re sure that you’ll be eager to take your selection out on the road. Schedule your test drive, check out our Highlander lease offers, or apply for financing today!